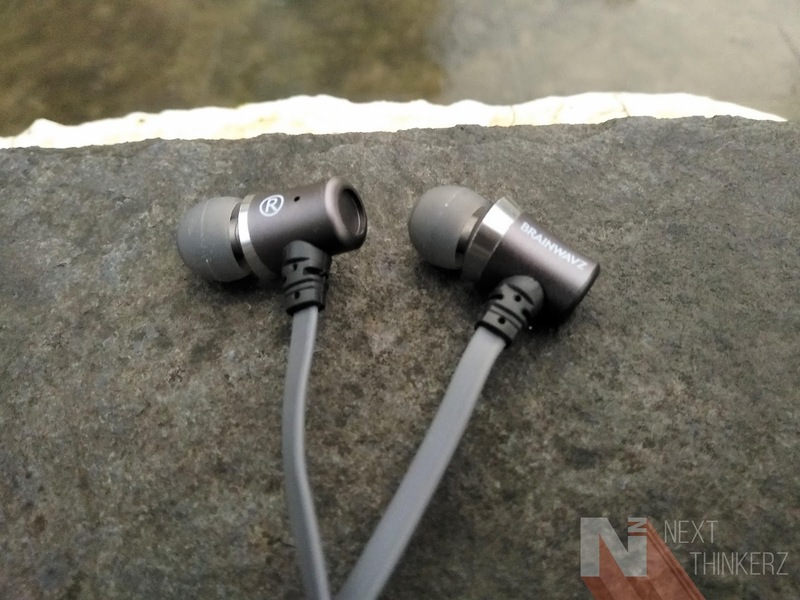 Brainwavz S1 IEM Earphones Review: Is it the thing? Recently I got a chance to review both the Wired and Bluetooth earphones manufactured by Brainwavz. Earlier I had tried the M5 IEM Earphones(Wired), Where I had quoted that Brainwavz as a company is particularly well known for their Bluetooth set of Earphones. So the company was kind enough to send me the BLU-200 earphones, which indeed served all my thoughts which I had presumed and I love those Earphones ever since. This time around, Brainwavz sent me another pair of Wired earphones called the S1 IEM Earphones. So after researching a bit about the newly announced S1 Earphones did make me realize that these pairs were launched way back, like a year ago outside India. So technically speaking Yes, these earphones are way damn old. But does that statement has anything to do with the set of internal housing in these earphones? I'm using these earphones for about three weeks, While I can quote that I've used these earphones more than any reviewer in my country. Partly because of the reason, That I had a Root Canal & Have found endless ways of distracting myself watching almost entire youtube to get rid of that pain. Mr. Robot did serve my thoughts deliberately during my whole course of grief. 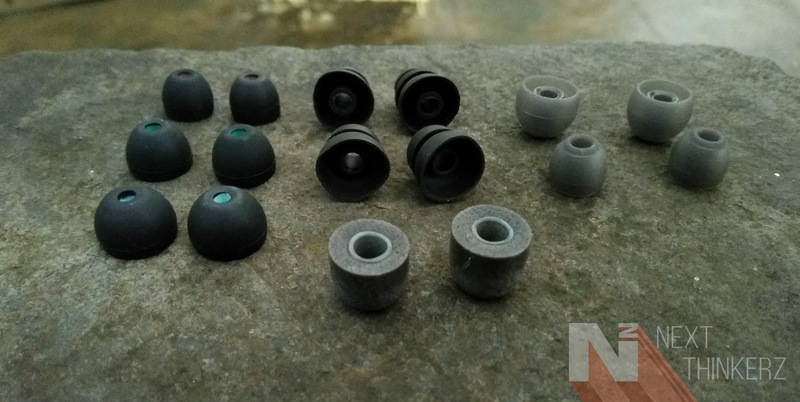 Alright so before making all things awkward, let's head straight to the point, which is the full in-depth review of the Brainwavz S1 IEM Earphones. It features 10mm Dynamic Drivers rated with an impedance of 16 ohms. It has frequency range varying from 20Hz to 20kHz. Whereas the sensitivity level is observed at 93DB(1mW), according to the details mentioned by the company. It has an input power of 2mW, Whereas it features 1.3m Y-cord copper cable which houses a flat design. It also houses a standard 3.5 mm audio connector featuring a gold plated design. 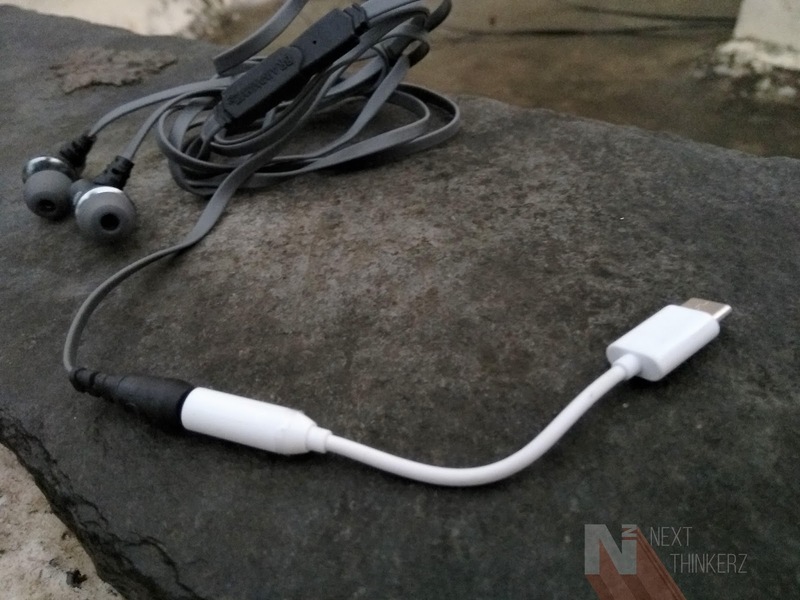 So the S1 pair of earphones could create a distinguished or let's say a balanced look in the eye of any user. First of all, The metal built makes these earphones sturdy, and it does help in giving the S1 a premium appeal. Though it can be an understatement, as the so-called "All Metal Design" isn't the real deal here. The place nearby connectors the Y Joints are made cheap plastic, which instantly makes a U-turn in the mind of a design punk. Even the in-line mic feels cheap to hold and in fact, I've had some issues with it, which we'll get onto a bit. Then we have the flat cable. Initially, the flat cable on these earphones is great. Let's say the cable is totally entangled and messed up, So with a quick flick of the wrist you can make things easier to put it back to its original shape. But there's always an unexplainable thing about these flat cables that bugs me. It just doesn't seem reasonable, I mean it won't sit or fit in any place and would deform itself into another shape. Which is why flat cables aren't high, but that's just me. Initially, the S1 performed a decent job providing quite a significant amount of Bass. But the audio quality was on the mushier side, but later on, I observed that was due to the Dolby Atmos option turned ON on my LeEco LE 2. When I turned that down, the audio produced in the earphones was quite appealing with a decent amount of Bass, ample enough to suit the mind of an audiophile. The sound quality was crisp and the tones produced were accurate. Though when I connected the CDLA connector to the 3.5mm audio and connected the Earphones to Le 2, The Audio quality suddenly received a drastic change & there wasn't any bass produced at all. But this isn't a fault of Brainwavz as the S1 isn't compatible yet with the CDLA connection standard. These earphones worked fine on rest of my Smartphones, but the in-line mic remote didn't trigger the functions tapped by the volume up and down button, it just didn't function at all. Another interesting thing observed was that, the S1 earphones were not able to play back music or any Audio produced from my computer, which was certainly strange. 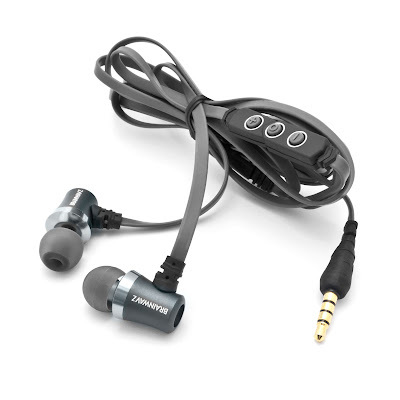 But these S1 IEM earphones did stick by me providing excellent experience and serving me through the entire Mr. Robot series in my journey of Root Canal treatment. But still, I did prefer the word - Clean described the Bass produced by the Brainwavz BLU 200 earphones, Visually everything from that pair of earphones is soothing. 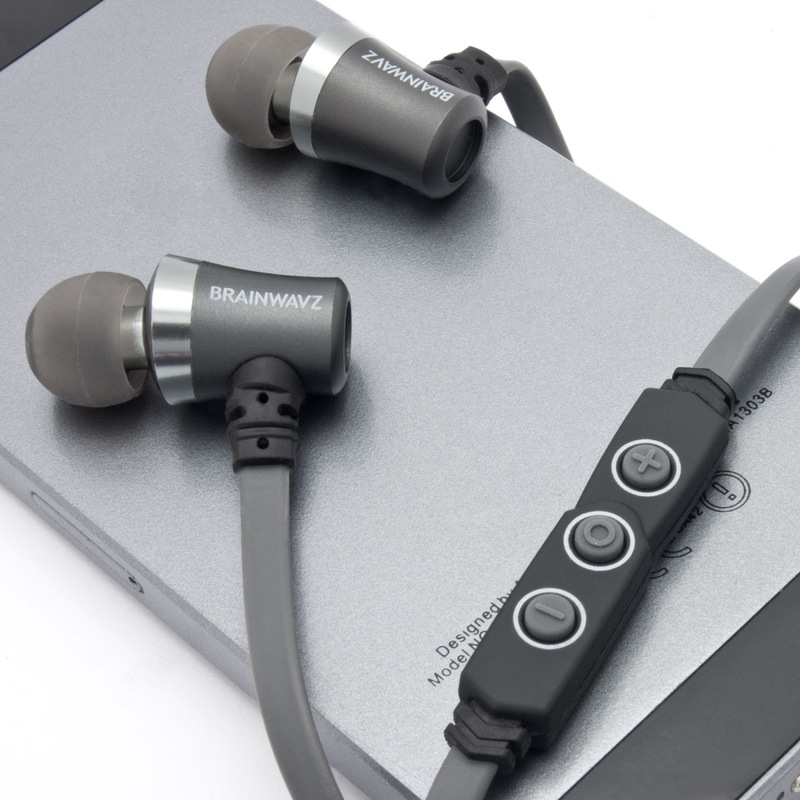 However, the Brainwavz S1 didn't quite fit that term neither did its pricing. The Soundflow throughout my testing period was consistent concerning audio production with nice tones lacking base. Another thing that bugs me about these pair of earphones is the cheap quality plastic used, but if you can pass that, you would be more likely satisfied. I would more likely suggest the Brainwavz M5 IEM earphones than the S1 IEM earphones, Partly because of the reason that they don't feel cheap considering that ugly plastics molds used on the S1's and secondly the Brainwavz M5 IEM earphones are priced significantly low as compared to S1 Earphones. They come along with the signature hard shell case which is the most favorite part of the unboxing experience. Inside that box resides seven different set of ear tips ranging from Silicone Tips to Double, Triple flange options; There's also the Comply Tips that are bundled separately to make it look to stand apart. The comply ear tips do a great job at Audio production and it without a shout of doubt gets grade A+ in the audiophile community. The S1 IEM earphones come bundled with two years of warranty when bought from Flipkart, Amazon or their Official Website. So are these pair of earphones worth your bucks? My answer to that would be would be mixed. It would be nope for heavy bass users, Whereas I wouldn't hesitate to recommend these to a person who's bound to soft or traditional music. But is that price tag fitting? Yes, it is, Only if It didn't have those plasticky misfits on the joints. Everything rest from design point perspective is decent. It is priced at Rs.3,199 only which frankly speaking is quite high in my opinion. There are several other great alternatives like the Delta headphones or even the BLU-200 Earphones made by Brainwavz themselves, but since it is a Bluetooth Earphone make sure you're okay with the constant charging thing. So I guess that pretty much answers the rhetorical question, whether to go for those or not. According to me, It is a decent pair of earphone only if there was a way to modify those plastic molds. It Comes with loads of Extra Eartips with a hard shell box. Crispy output with optimum performance. Cheap plastic molds attached the joints and the In-line mic buttons. Flipkart, Amazon(India), Amazon US & Official Website. Also See: Brainwavz BLU-200 Earphones full review.